The friendly alpine hamlet of Mottaret (Meribèl-Mottaret) welcomes visitors and families with superb skiing conditions, excellent accommodation and facilities, and unrivalled access to the slopes in the Meribèl valley and the wider Three Valleys region: the largest linked ski area in the world. It is the perfect spot to develop your skiing whatever your level and experience. With its high altitude (1,750-2,950m) Mottaret guarantees plenty of quality snow for skiers and snowboarders throughout the season. Being at the summit of the Meribèl valley also puts it in the best position for you to take full advantage of the 150km of ski slopes within the whole valley. With a skyline dominated by the impressive Mont Vallon (3,000m) and surrounded by fir tree forests, skiers of all abilities will find plenty of attractive slopes to suit their skill and experience level perfectly. Beginners are well catered for with excellent nursery slopes, special ZEN areas (quieter areas of slopes for those needing to develop their confidence) and a long flat green run leading to the centre of Meribèl. Improvers / intermediate skiers have plenty of pistes to choose from, as do more advanced skiers looking for the challenge of black runs and off-piste skiing. 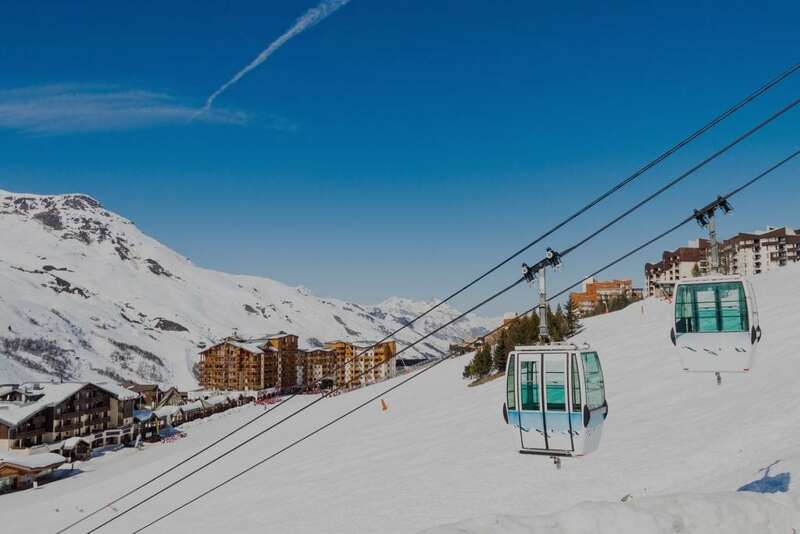 Established as a resort in 1972, Mottaret offers a wide choice of ski-in ski-out accommodation conveniently located right on the edge of the pistes, giving you convenient direct access to the slopes. The resort’s compact size means you are never far from the excellent amenities and attractions on offer. The cinema and abundant restaurants, bars and night clubs are perfect après-ski and you will be well-served by the wide range of shops. For alpine thrills, try paragliding, snow bikes, sleigh rides or snow-shoeing. Alternatively relax at one of Mottaret’s spas. For a change of scene, a free shuttle bus takes visitors to the nearby Meribèl resort. Méribel-Mottaret can be easily reached by airport transfer from Chambery (90mins), Grenoble (135 mins) and Geneva (120 mins). Alternatively from Moutiers train station (30 mins). 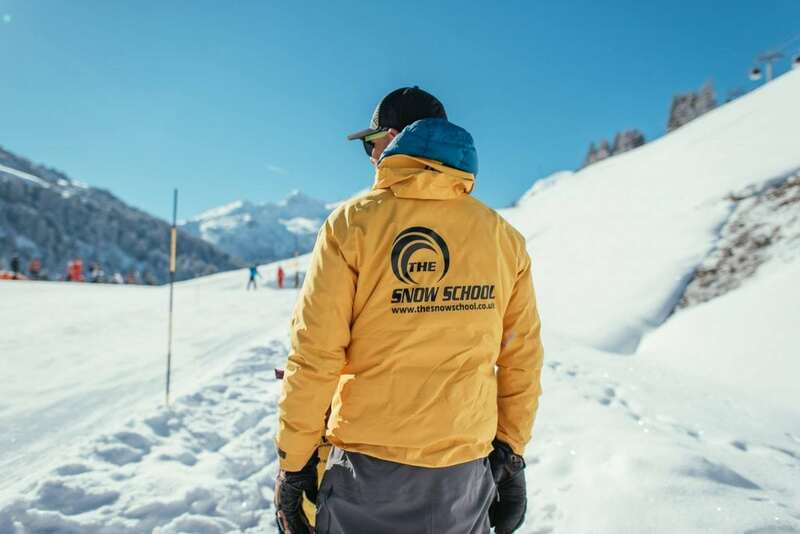 Our Mottaret ski school is the perfect place for skiers and snowboarders wanting to develop their skills. We offer a great range lessons tailored to your experience/ level. Whether booking private lessons with our expert instructors, or a group lesson for children, we guarantee that you will not be disappointed. "2 awesome instructors Paul and Matt, took care of all of us children and adults with varying levels of skiing ability. They are very professional and helpful, with lots of laughs and a few tears :-/ we're much better skiers now and more confident to explore the 3 valleys. Thanks so much for a great week in Meribel-Mottaret"
"Excellent. Superb. Totally satisfied. After a number of years with a cheaper french provider who lost our kids, didn't know them etc etc we paid the extra. Best thing we ever did. Yes, you could get cheaper lessons, but the kids ski more, in smaller groups with instructors who know them really well. Our kids made so much progress. Highly recommended"